When your child shows an interest in a certain area, you will find that they naturally set up their own learning pathway to discover more about their interest. If they love creep crawlies, you won't need to tell them to go outside - they will be out there searching for lizards and bringing their treasures indoors. If they're interested in computers, they will be bringing home old computers from random places, pulling them apart and putting them back together again. So how do we encourage this interest and help them develop the interest? We need to view our homes and lives as places of education. 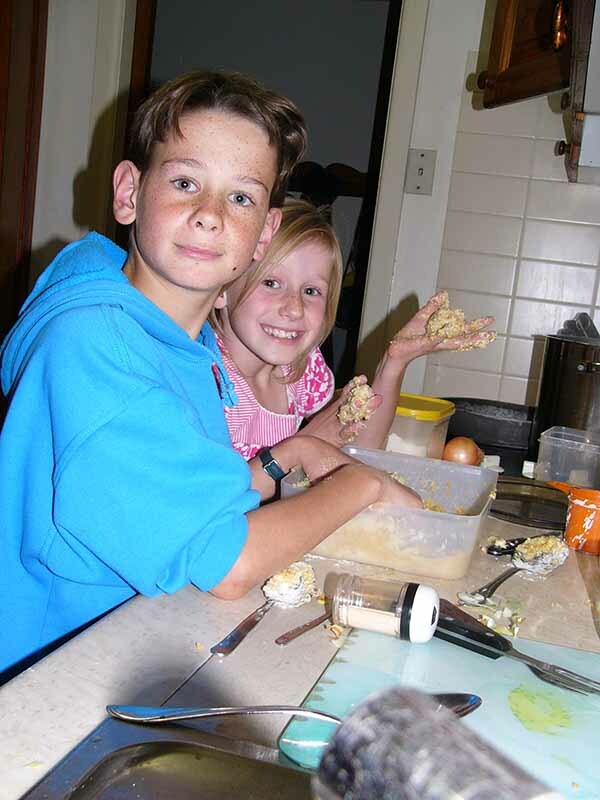 Education can happen from the garage to the kitchen, through daily life, excursions and even in interruptions. Leave books, articles, art posters scattered throughout the home - so that wherever children lay their eyes, they can be enticed to read, observe and enjoy another dimension. Set up learning corners in the home - places of discovery! Allow messes to happen; Teach them how to clean up after their messes. 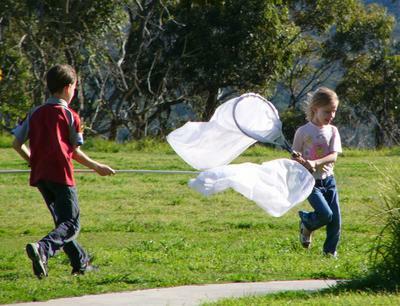 Go to garage sales and pick up unusual items for children to pull apart and learn from. In order for interests and self directed learning to take place, children and adults need time. Time to dream, Time to create goals, Time to plan and Time to implement. 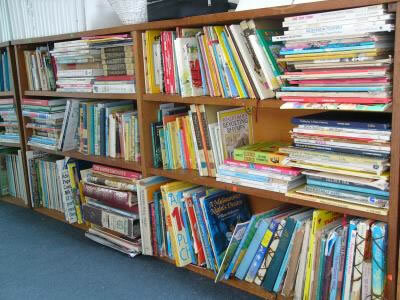 As those creepy crawly insects and old computer parts, piles of library books on weapons of war or whatever it is, enters our house, we need to engage with our children about their interests. Let them tell you about their interest. Ask questions. Pose a certain question and ask them to research that to find out the answer. As you discuss the interests, talk about how they could learn some more. Model this type of research. Show them how to look for and find information. Shall we get some books about that? Why don't we go to the library? Look at this book on our shelf - it will answer some questions you have. Can you label the parts of a computer and tell the rest of the family about it. Why don't you read this book, take some photos of what you are doing and tell us what you've learned after you've studied it for a week? Is there a course you could do to expand your interest? If desired, you could formalize the course and create their own individualized learning program. 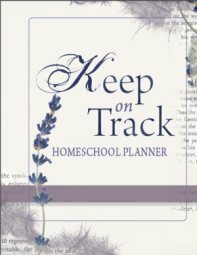 Of course, this is optional - but it can be impressive when you need to show homeschool records etc for homeschooling registration. Not only that, but even more importantly, by formalizing the study, you are giving validity to the child's interest as a worthwhile subject or interest to follow. You are saying to that child, "Your interest is an important learning activity. Your goals and desires are worthwhile to follow." Formalizing the Course means that you sit down with each child and discuss goals, learning objectives and ways to evaluate their learning. What resources will you use? - Let's look on our shelves, then at the library. How can you show us what you have learned? 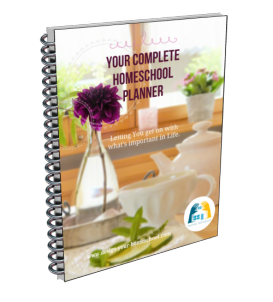 As a homeschooling parent, you can also create a number of learning programs using the resources you have on your shelf already. Make it into a course and present it to your children. Once a course is completed, and the goals are achieved, a student should feel a sense of accomplishment. How can we celebrate that? For some, it doesn't need any celebration at all. The celebration is the education they have just engaged in! They learned something they wanted to learn and that is great! 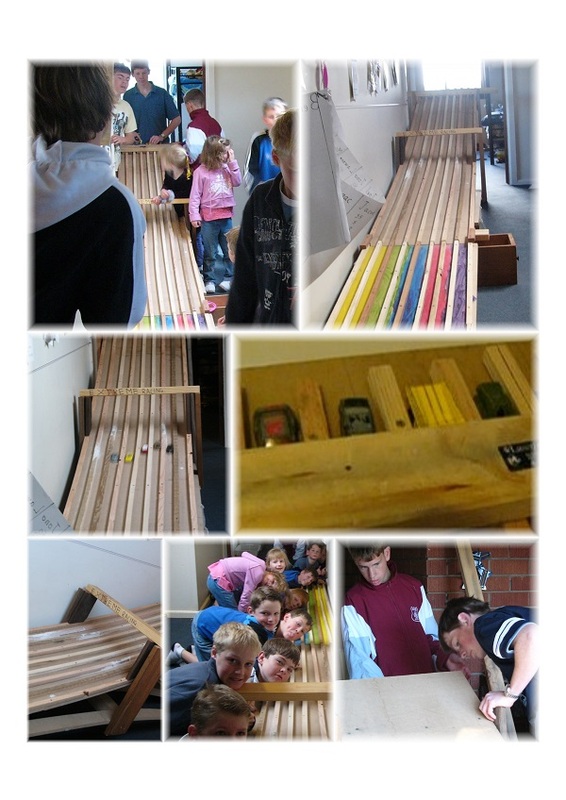 When this car track was completed (great fun and very educational at the same time!) - the celebration was to invite friends over, have a party and join in using it! Perhaps the celebration is the product they just created - a working computer, a patchwork wall hanging, an insect cage with live insects! For others, it may be in the way of a presentation. Some of my children love to present what they have learned to an audience. When they do that, it gives them a sense of achievement and enormous pleasure. It also closes a chapter. Of course, the learning does not need to stop there - but some interests are only short lived and in this way, they can happily move on. After they have shown what they have learned - in a presentation, on paper, a lapbook, a powerpoint presentation, a video or a physical product, some children may like recognition for their learning in other ways. We have made 'badges' for completed courses and my children sew them on to a pillowcase or on a wall hanging to symbolize the courses they created and completed that year. 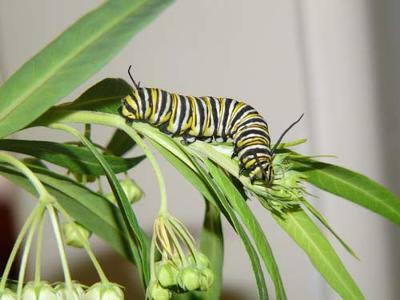 Would you like to learn how to set them up in your homeschool and see examples of Individual Learning Programs? 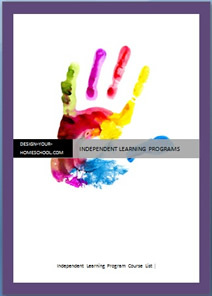 The ILP (Indiividualized Learning Program Ebook) helps you to develop Individualized Learning Programs in your homeschool. I encourage and guide you to design your own and be creative! 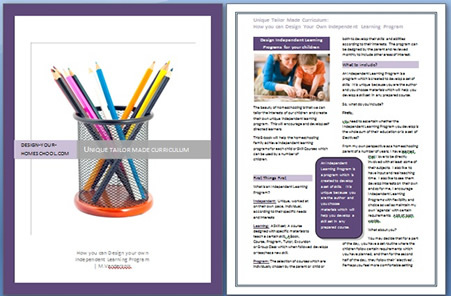 Read more about the ILP Manual and Course Sheets. Bought the Ebook? 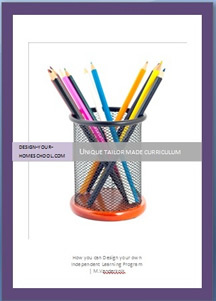 You will also see extra documents to print and modify - to design your own learning program. I Love Learning! (PDF) is also included.